Collects New Mutants (1983) #87, Cable: Blood & Metal #1-2, and Cable (1993) #1-4. 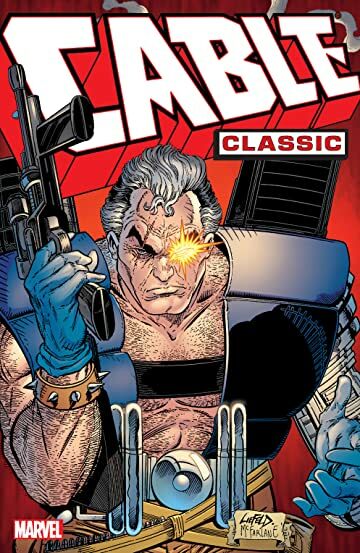 It was 1990, the dawn of the most action-packed decade in comic-book history, and one man - one time-traveling, gun-toting, mutant cyborg mercenary - was there to lead the way! 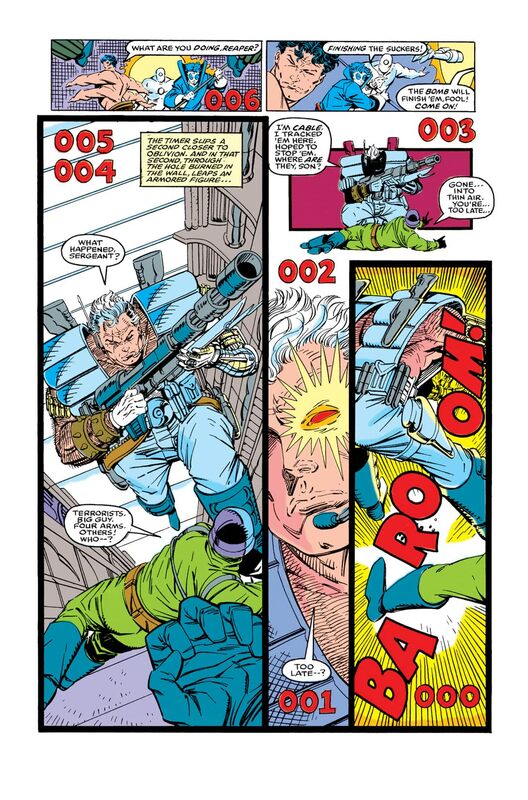 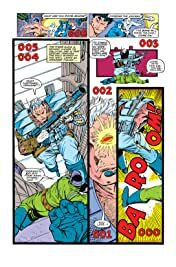 Opening with a one-man assault on the Mutant Liberation Front, Cable finds himself haunted by the failures of both past and future (not necessarily in that order), converging on him at once in the form of his doppelganger Stryfe! The secrets of the Six Pack and the quest of the Clan Chosen revealed! 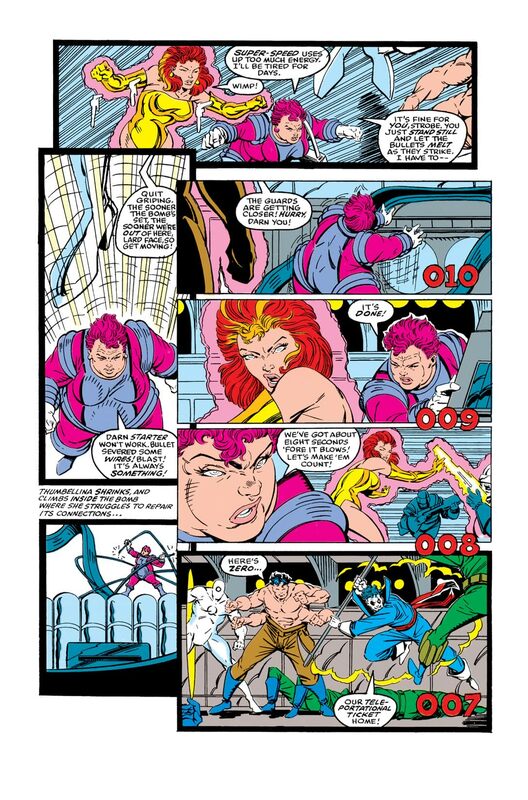 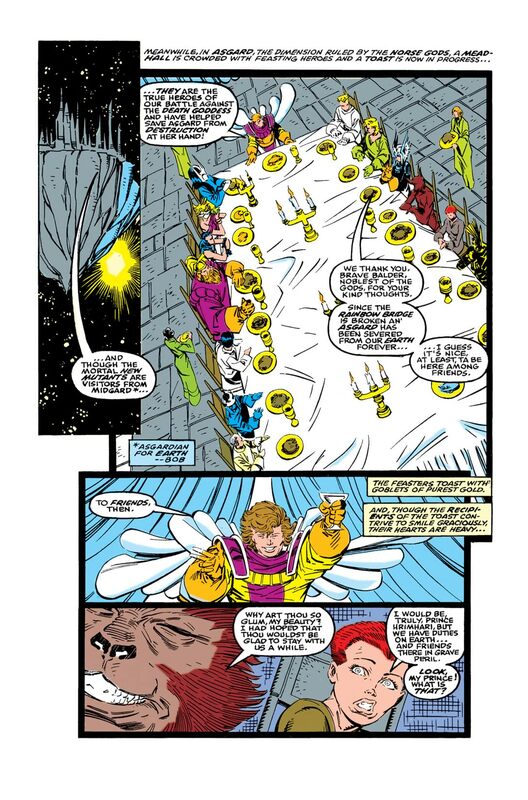 Featuring the X-Men, the New Mutants, and the Warriors Three from Thor!